Most of the time when you are using internet on your laptop, or desktop even on your android phone, different ads do appear. These ads are quite irritating. Different marketing companies advertise their products by these ads and make our internet usage quite irritating, especially pop up ads. There are number of methods to avoid or block these ads. Sometimes these ads result in downloading a random stuff which can harm your device and can make it slow. This article will tell you how to avoid these annoying ads on your android phone. Whenever you load any site it takes a long time. Almost half of this time is consumed by ads which may use your internet package more. Avoiding or blocking these ads will save your internet package and will help you to use internet for long time. Always use a trusted browser. Google chrome for android phone is also available you can download it and give a new life to your android phone. You can also perform a little activity to avoid these pop ups irritating ads. This activity will help you to avoid many ads. Moreover it will prevent your device from unwanted downloading and viruses. You can also use Firefox web browser for android. It is easy and very fast to use. 2. Go to Settings > Security > Unknown Sources > Check the “Allow box on your android phone. 3. 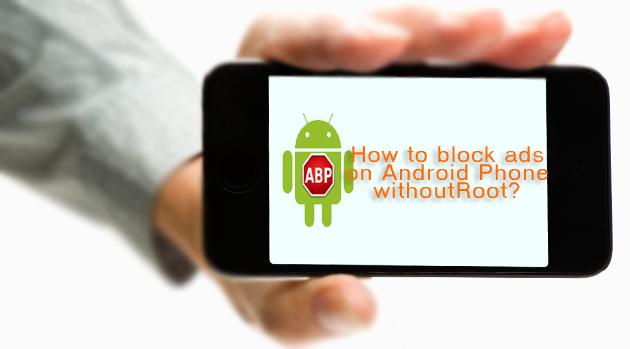 Install the APK file and after its done, go to AdBlock application. 4. Now select the ads you want to block permanently. 5. Bang bang! You are now free to use internet as much as you want without these irritating ads. This application is available on play store and can be downloaded for free. Its updated version NOROOT AD REMOVER PRO will cost you 3.99$. 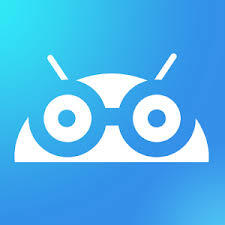 As the name of application suggests that you do not need to root your android phone before using this application. All you have to do is download this application and block unwanted ads. The LITE version can block 2 ads at a time. If you want to block additional ads you need to download its Pro version. 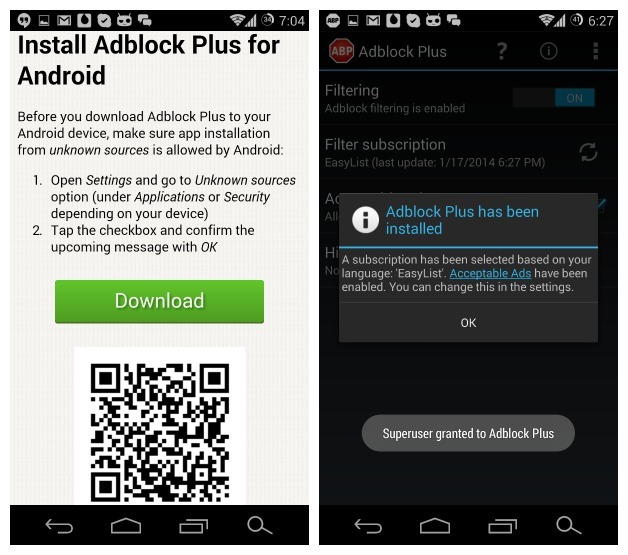 Here is another trusted app to block unwanted ads. This is quite simple in use and you don’t even need to root your device before using it. It is available on play store, Download it to use internet without these annoying ads.